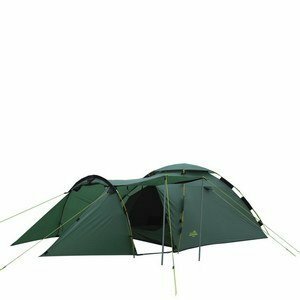 Khyam tents have been used within the UK for over 20 years, and since the company has become well known for its quick erect tents. Kyham state they made huge inroads into the market for small tents with the development of the Flexidome quick erect that had poles that were used on the outside of the tent. 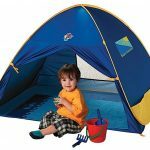 These tents were difficult to sell when first introduced. 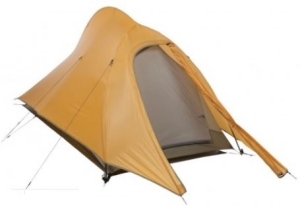 Khyam also claim they took family tent model designs on the market like the Ultradome that got copied by others. Khyam mention the Igloo that has seen the North and South poles, also used by the Marines and has been a tent chose by both the Dakar Rally and the Landrover G4 Challenge. 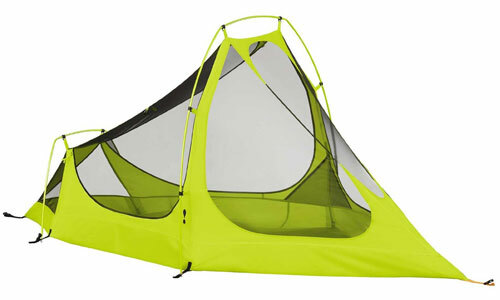 The Khyam biker tent is a 2-3 person tent (max) that’s designed with 2 doors for access in and out that weighs 5.8kg. The height of this Khyam is 125cms which means at this height you will be crouching down to enter the main door and within the tent. This does allow plenty of room inside for changing clothes. The Khyam biker tent is called biker because Khyam had in mind this tent being the right size for putting on the back of a motorbike. 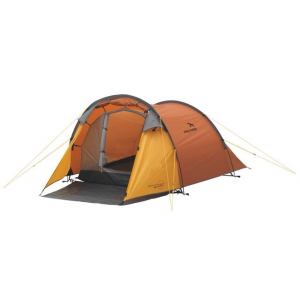 All tents have advantages and disadvantages, that we give an overview of here. 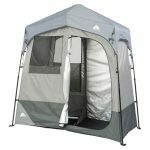 This 3 person tent is easy to set up with the quick erect tent pole system that should allow the tent to be in working order within minutes. Although the poles are only made from fiberglass it is the easy erect Rapidex pole system. 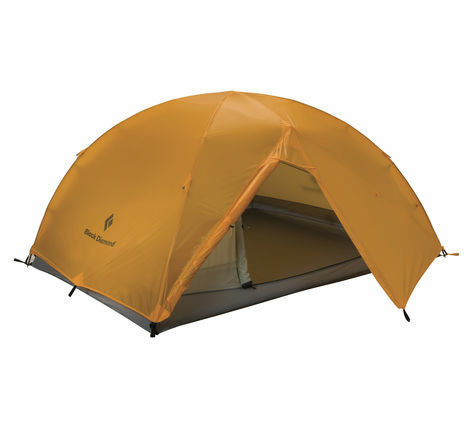 The Biker Khyam camping tent has a vestibule (porch) for keeping gear and muddy boots. 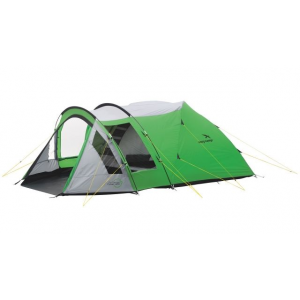 This tent being easy to erect is a useful feature for those on the move who may be pitching the tent in various places throughout a weeks camping trip. The main disadvantage would be the fibreglass poles that break easier than aluminium poles and are usually heavier. Height is limited for those that like a tent with extra headroom. No windows ? that may cause an issue with ventilation and condensation. Overall the Khyam Biker tent is a good option for those on the move or needing a base camp tent reasonably priced at approx 130 pounds. Best suited for 2 people, although three at a squeeze with plenty of room in the vestibule for gear. 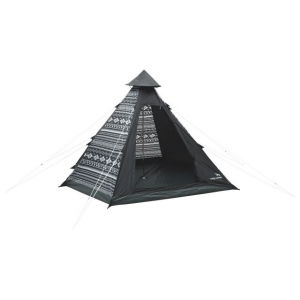 The Highlander Khyam is another tent by Khyam that benefits from the unique Rapidex pole quick erect system. 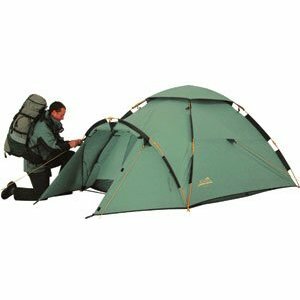 This is another 2-3 person tent that has a bit more height of 130cms than the Biker and weighs less at 4.5kg. 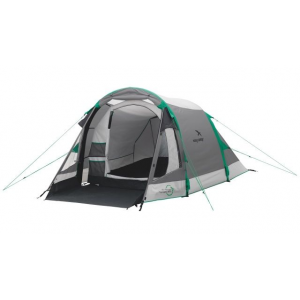 This camping tent only has one door for access in and out, although it has a vestibule for gear storage. The difference between the Biker and these Khyam camping tents is the Biker has a slightly larger living space, vestibule and is lighter. 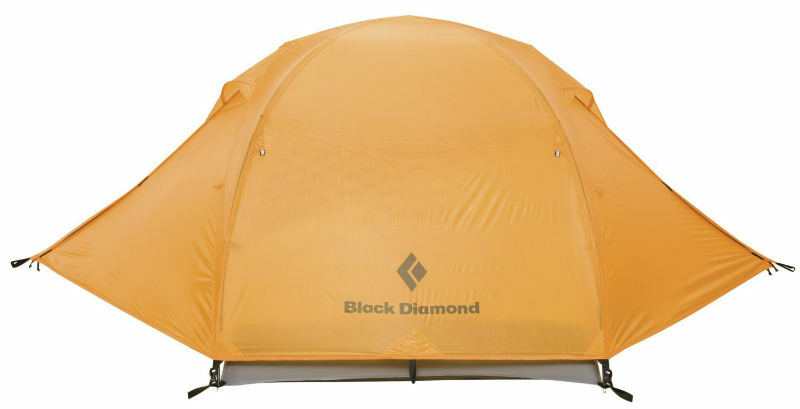 The advantages and disadvantages are the same as the Biker tent above, although this is cheaper that can be picked up for under 100 pounds. The above tents for camping are only 2 from a large amount of tents for camping available from khyam. 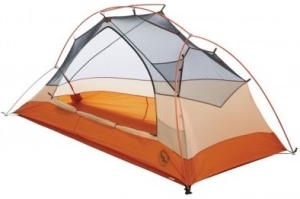 These are affordable tents that have the features necessary for recreational camping. 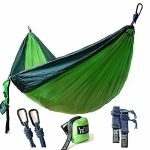 The Kyham tent types above could have better features, like mesh windows, and better tent poles although this would have to bump the price. 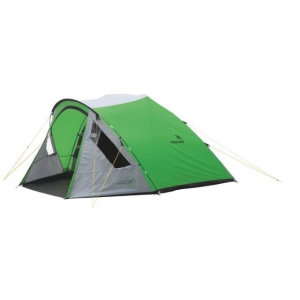 There are many other Khyam tents worth looking at for family camping and other tent sizes.